With the legalization of recreational cannabis fast approaching, many communities around the GTA are grappling with a decision to allow or ban cannabis retail stores. So will it be hard to buy weed even after its legalized? 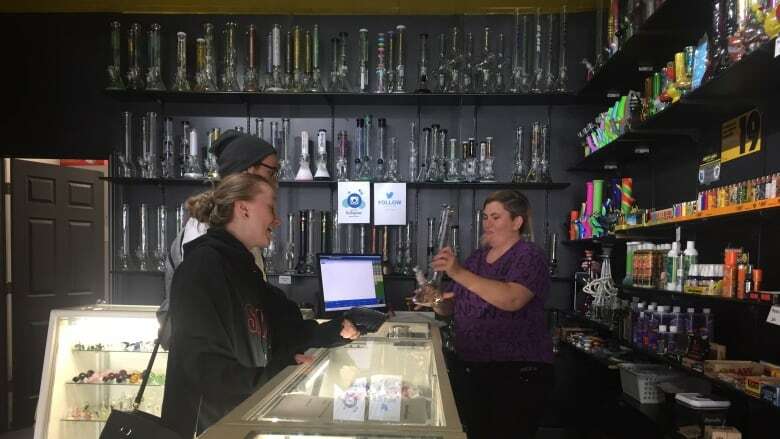 At the Happy Dayz smoke shop in downtown Richmond Hill, a pair of customers browse shelves and glass cases stocked with pipes, rolling papers, scales and bongs. But despite the hundreds of cannabis accessories and extensive marijuana imagery covering the walls, there's no actual weed on sale at the store. Customers say they'd like to see that change soon. "It'll be easier; it'll be more beneficial," said Val Costa, who stopped by on a quiet weekday afternoon. "There are a lot of people who smoke it that you might not even know." With the legalization of recreational marijuana arriving on Oct. 17, Happy Dayz management is hoping to expand its smoke shops to include cannabis sales once private retailers are authorized to open on April 1, 2019. That decision reversed the previous Liberal government approach, which would have allowed cannabis to be sold only through the LCBO-controlled Ontario Cannabis Store (OCS). The OCS will maintain exclusive rights over Ontario's online cannabis market, though it will not have physical locations. 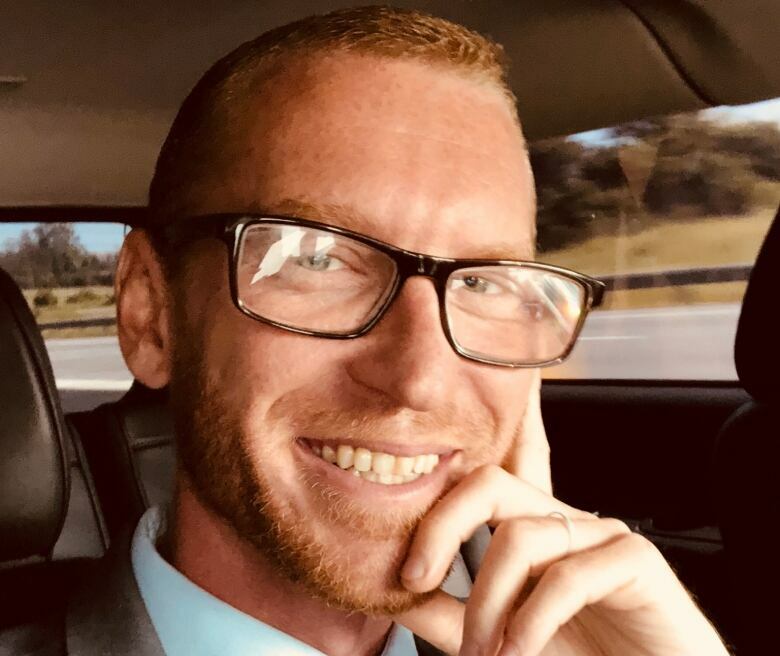 "I think it's a great opportunity for small business and it's a great opportunity for communities," said Aaron Switzer, a project developer at Happy Dayz. 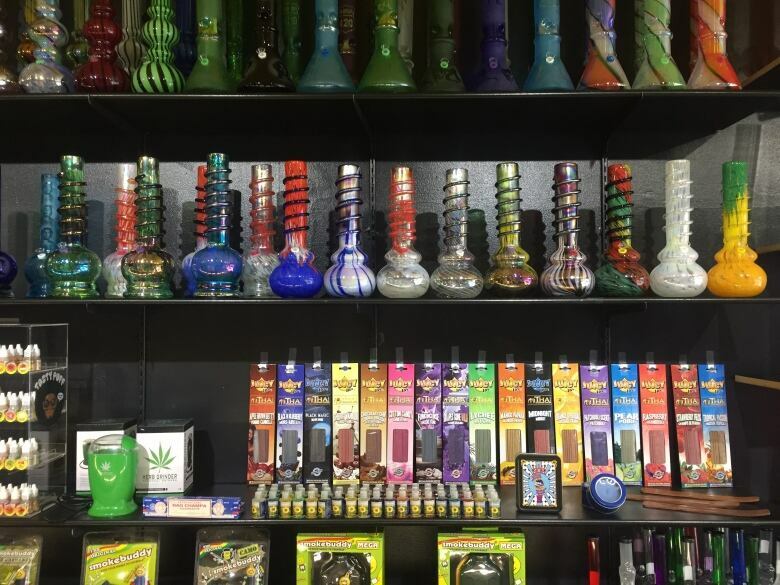 The company, based in Orillia, Ont., operates nine smoke shops across the GTA and central Ontario, including locations in Toronto, Oshawa, Ajax and Newmarket. However, Happy Dayz may not be allowed to sell recreational cannabis at its Richmond Hill location after the town's council said municipality, with a population of nearly 200,000, "would not be a willing host" of cannabis retailers last year. Richmond Hill Mayor Dave Barrow was not available for an interview about his cannabis policy. Though the town's declaration is not yet finalized, Ontario recently announced that municipalities will have until Jan. 22 — exactly three months after the upcoming municipal elections — to opt out of allowing private retailers within their boundaries. Along with Richmond Hill, neighbouring Markham has also announced plans to use the one-time opt-out provision, suggesting that cannabis stores might be banned in several cities around the GTA even after the substance is legalized. While the city of Oshawa is also grappling with the decision to opt out or allow the stores, the city has not yet determined its official position. Oshawa Mayor John Henry says that is, in part, because the province has revealed scant details about how the private retail business will operate. "There has been little direction given to municipalities on how this retail application is going to work," said Henry, who is now running for Durham regional chair. "We need to know what rules the government is going to give us," he told CBC Toronto at his campaign office. "Or if they're not going to give us any, then tell us now because we'll to have to go in and create bylaws to deal with this issue." Like many municipalities around the province, Oshawa was in the midst of examining where the Ontario Cannabis Stores would be located when the Ford government announced its sweeping changes to cannabis distribution in he province. Henry said that work has since stopped, and the city has not been given enough information from the province to make a decision about opting out. He believes the city's next mayor and council will also need more time than the province is allowing. "Three months is not enough time," Henry said. What happens if too many opt out? There are also concerns that the opt-out clause could help preserve the cannabis black market if people in certain areas do not have access to physical retail locations. "One of the main issues is that we don't see large areas of Ontario opting out, because if that was the case it undermines the goal to destabilize the black market." Switzer said, suggesting that the number of cannabis stores could be proportionate to the number of LCBOs and Beer Stores in a community. The black market could continue to thrive, he added, if illegal sellers can provide lower prices and easier access than the legal cannabis shops. 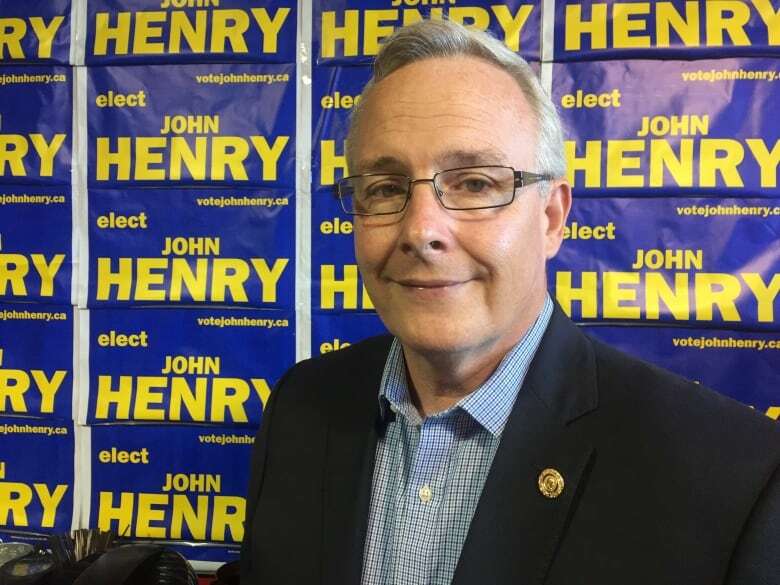 While Henry cited concerns about cannabis stores opening near schools or drug treatment centres, he also said a regulated private market could hamper the black market. "I think that anything we can do to stop the sale of illegal drugs would be to the benefit of all residents," he said. While the opt-out decisions are being made over the coming months, Switzer and Happy Dayz ownership said they will lobby new councillors and make deputations across the GTA. "I think if everyone's issues are addressed and listened to, I think that's probably the best outcome," Switzer said, before taking a pause.